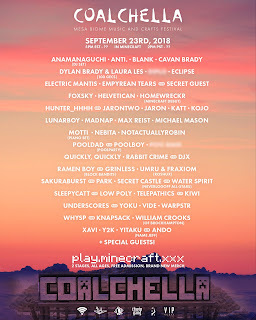 It is always great to hear new versions of San Holo's music, especially when the turnout is solid. 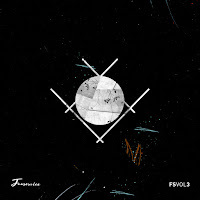 Grinless continues to surprise us with tracks that surpass expectations, to say the least. 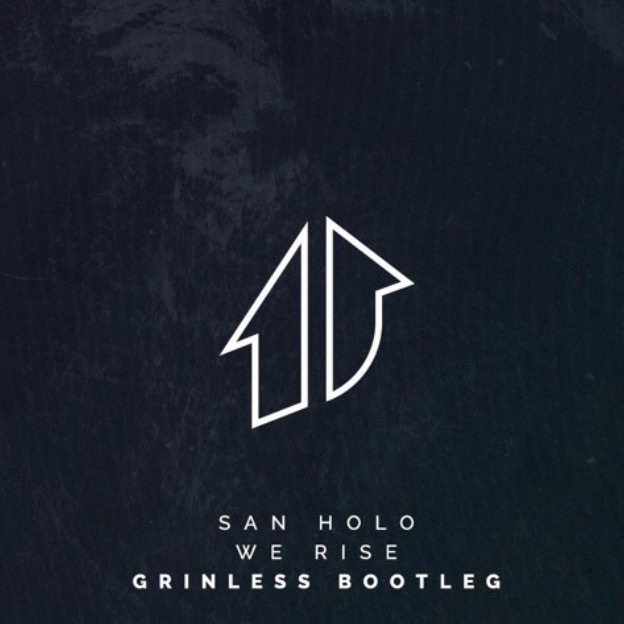 With his new bootleg, Grinless took a gambol spin on a classic San Holo track, "We Rise." 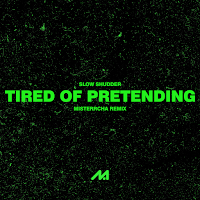 Mixing the build up and drops of the track, Grinless made a song that brings out the qualities of how fun this song can get. Using various samples and patterned beats, the bootleg embodies several styles of music, which it all seems to fit together perfectly well. 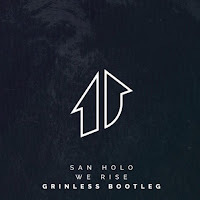 Below share and listen to Grinless's bootleg of "We Rise."